Overseas Education is a life changing experience and this experience comes with vital factors such as tuition fee and living costs. To choose an ideal place to study at, make a list of all the destinations that seem within your price range. Gather data regarding the countries which interest you and see how well the destination works for you. Many countries these days are focused on providing cheaper education for its students. Like the earlier post about 3 affordable destinations, here are a few more. France is a sought after destination for higher education by students all over the world primarily due to the French culture. 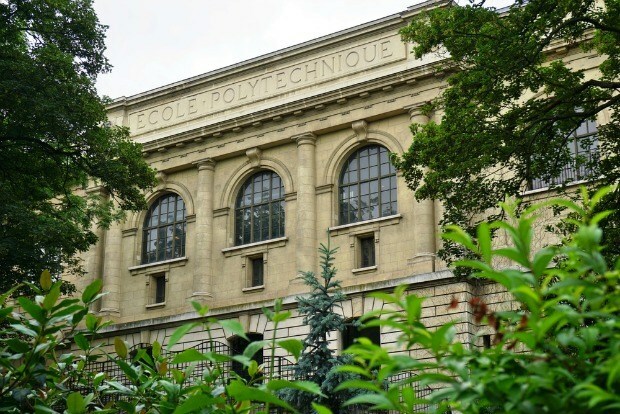 France is a home to numerous education institutions, with universities in over forty cities with major focus on cities like Paris, Lyon, Lille and Bordeaux. Tuition Fees: The tuition fee in France is extremely affordable with the average tuition fee not costing any more than 15,000 rupees/ year for bachelors and around 19,000 rupees/ year for the masters. Colleges which offer specialized degrees in engineering or medicine charge a little higher than 35,000 rupees for an entire academic year. Living Expenses: The living expenses are nominal in France with students spending anywhere between 45,000 – 60,000 rupees/month for living which includes housing, food, entertainment and transportation. Turkey a popular tourist destination for education in Asia. 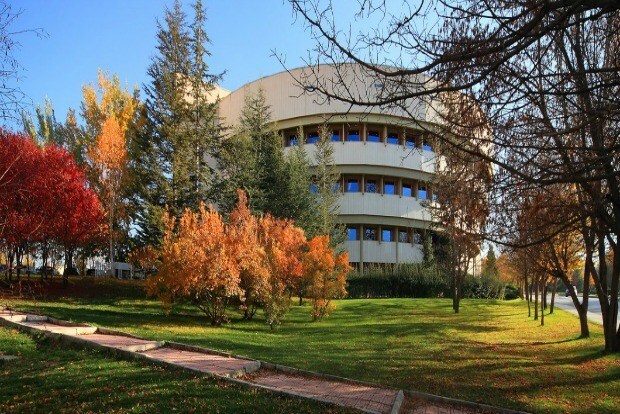 Turkey is renowned for its teaching methods which use a scientific approach. Big cities like Istanbul, Ankara and Izmir are home to the best universities with international recognition. Tuition Fee: The tuition fees in turkey range anywhere between 50,000- 95,000 rupees/ year regardless of a bachelor, masters or PhD programme. Living Expenses: Living costs in Turkey are predominantly lower compared to other Asian/European cities and would cost a student at the most 58,000 rupees/ month for living, food, transportation and recreational activities. Wide range of study options at low costs, cheaper living expenses and strong emphasis on culture is what Hungary represents. 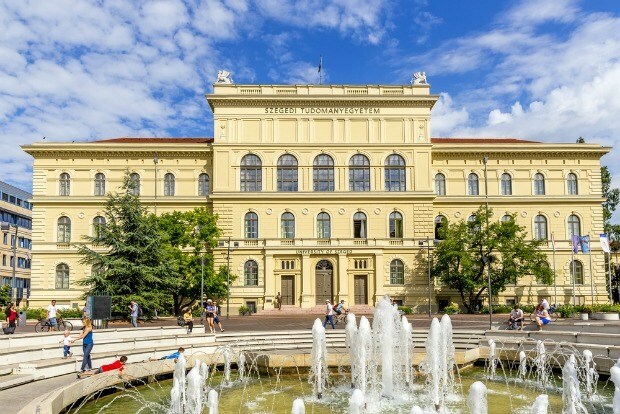 Budapest, Pecs and Szeged are the cities that houses most of the leading universities in the country. Be it Bachelor's, Master's or PhD programmes, these universities have got it all covered. Hungary has five global ranked universities. Living Expenses: Hungarian cities are fairly reasonable compared to other European cities in terms of living costs. With 35,000 rupees/month, all monthly expenses can be covered such as housing, food and travelling, recreational and social activities. Hungary, Turkey and France have gotten increasingly popular among the student community due to the cheaper school fee and top quality degrees provided. These countries are deeply connected to their culture and have witnessed constant growth in technology and infrastructure. 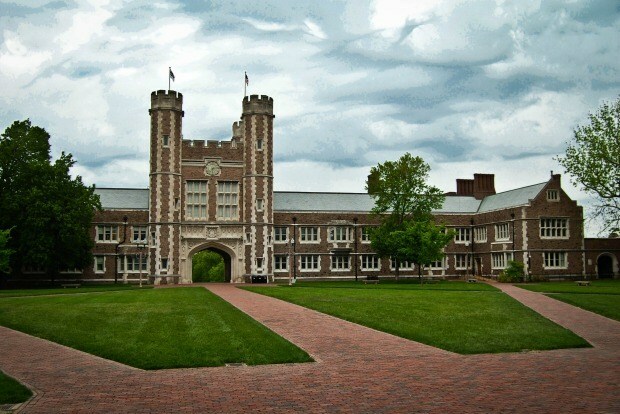 At the end of the day the degree counts and these top notch colleges might be able to provide you that at cheaper costs. Contact some of the finest overseas education consultants to get an understanding of the application process and start applying. Looking for Study Abroad Consultants? Relocate To A New Home- The Bindaas Style!